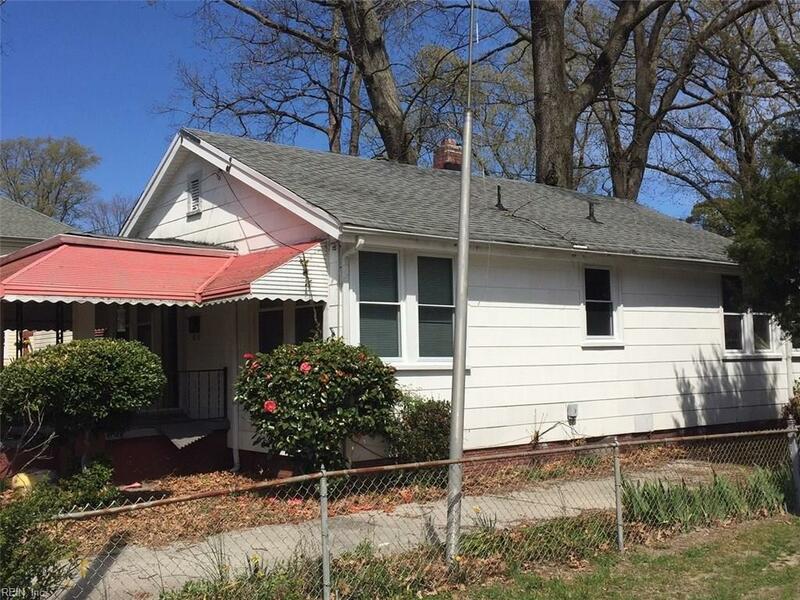 8860 Brighton St, Norfolk, VA 23503 (#10250093) :: Abbitt Realty Co.
Great opportunity for a rehab in developing Bayview Beach. Surrounded by newer construction, this cottage has 2BR, 1BTH and two sheds. Features include hardwood floors, welcoming front porch and a delightful floor plan. Replacement windows, newer roof and newer heat pump are in place. Needs work and conveys as-is but priced to sell. Call today.